A spooked detective is the only hope for the end of days in the spine-chilling THE DEMONOLOGIST, out now On Demand by Uncork’d Entertainment. 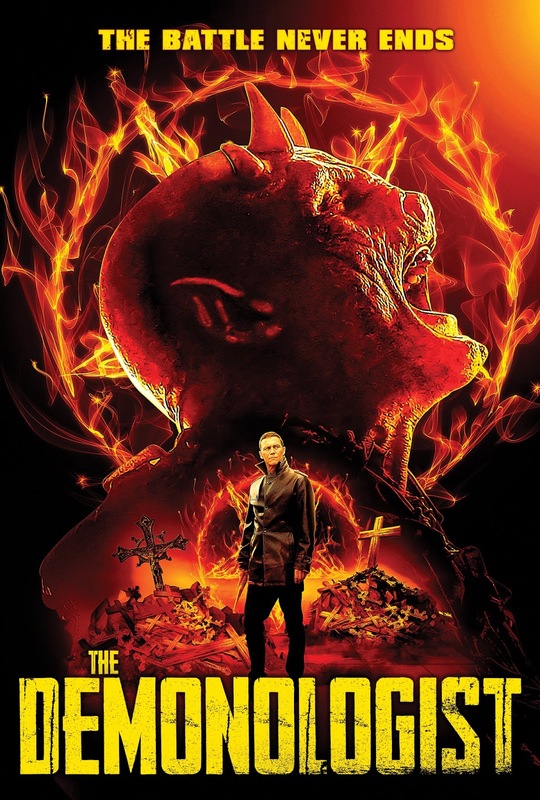 THE DEMONOLOGIST is from writer-director J.M Stelly and stars Brian Krause (“Charmed”, Sleepwalkers), Lara Grice (Logan), and Thomas Francis Murphy (“Mindhunter”). THE DEMONOLOGIST is out now On Demand by Uncork’d Entertainment.